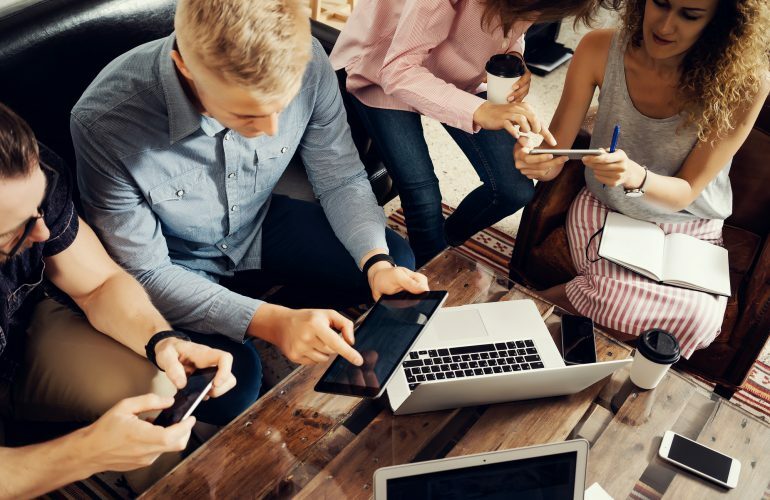 Serial entrepreneur and author of one of the first books ever published on the topic of social media, Dave Kerpen, explains the importance of social responsibility and how it should be applied both in and out of the office. In 2011, I wrote a book called Likeable Social Media, which quickly became a New York Times bestseller and the definitive guide to building your brand and retaining loyal customers through savvy social media engagement. A lot has changed in the social media landscape since then. That’s why I’m excited about the brand new third edition, which is packed with updated case studies, the latest best practices, and critical information about new tools and platforms like Instagram Stories and Snapchat. 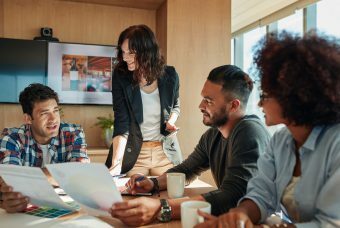 It’s also a timely refresher on the essential principles of best-in-class brands on social, including the most important one of all: just be likeable. Frankly, that’s a lesson that all social media users—not just brands—may need these days. Social media was supposed to enrich our lives and bring us closer, but in recent years, it’s grown toxic and divisive. Our feeds are filled with spammy ads and polarizing content, and every day, there’s a new Twitter fight, negative news story, or reason to feel bad about ourselves. Ultimately, we’ve lost trust not only in the social networks, but in our fellow human beings. On February 26th, to coincide with the release of the new and expanded third edition of my New York Times bestselling book, we’re launching #BeLikeableDay, a global movement dedicated to making social media a more positive environment through collective acts of kindness online. On this day, we’re asking everyone around the world—individuals and organizations alike—to post at least one nice thing on social media using the hashtag #BeLikeableDay. 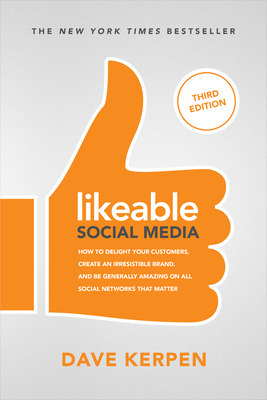 So while I’m excited about the new edition of Likeable Social Media, I don’t care whether you buy the book or not. McGraw-Hill may hate me for saying this, but this movement is more important than any book I’ve ever written. If you do one thing on February 26th, don’t buy my book—get involved in #BeLikeableDay. Pay a friend a compliment on Instagram. Promote someone else’s work on Twitter. Post on Facebook sharing gratitude for people in your life. Give an unsolicited recommendation on LinkedIn. Say something kind about your rival online. Say sorry, thank you, or really, anything nice on the social platform of your choice. In an age when cyberbullying, fake news, and negative headlines dominate, this is our chance, through individual acts of kindness, to collectively change the world. Social media has made it easier than ever to spread hate—but it’s just as easy to spread joy. Let’s be likeable together. Ready to join the movement? Sign the pledge at BeLikeableDay.com. 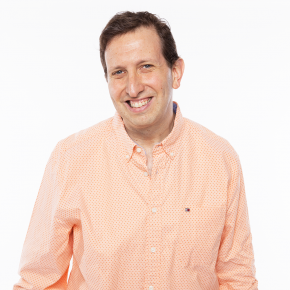 Dave Kerpen is the cofounder and Chairman of Likeable Media, an award-winning social media and word-of-mouth marketing firm and the founder and CEO of Likeable Local, a software platform for small businesses. 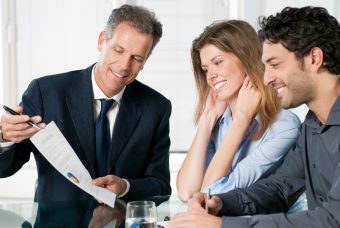 Dave and his wife Carrie lead 2 teams of over 75 people in working with brands, organizations, governments, and small businesses to better leverage social media to become more transparent, responsive, engaged, and likeable. His latest book, Likeable Social Media, Third Edition. Dave Kerpen is the cofounder and Chairman of Likeable Media, an award-winning social media and word-of-mouth marketing firm and the founder and CEO of Likeable Local, a software platform for small businesses. 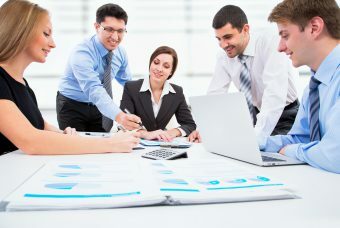 Dave and his wife Carrie lead 2 teams of over 75 people in working with brands, organizations, governments, and small businesses to better leverage social media to become more transparent, responsive, engaged, and likeable.